Trina and Brendan tie the knot! 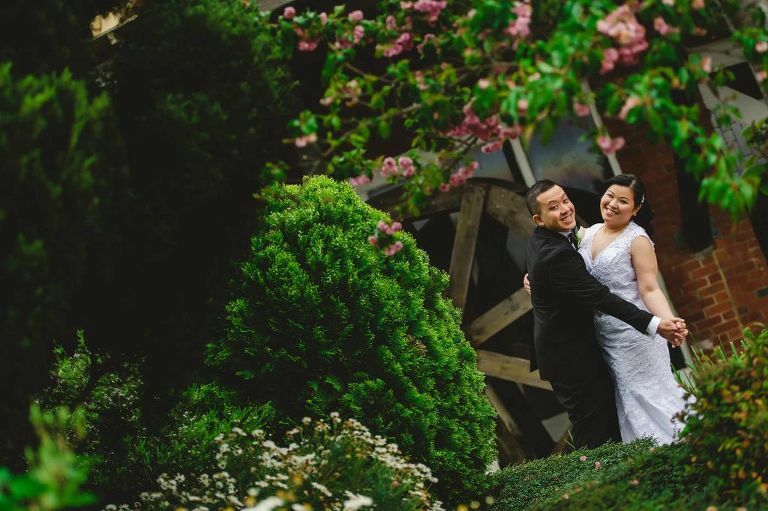 Trina and Brendan had a magnificent Windmill Gardens Wedding. 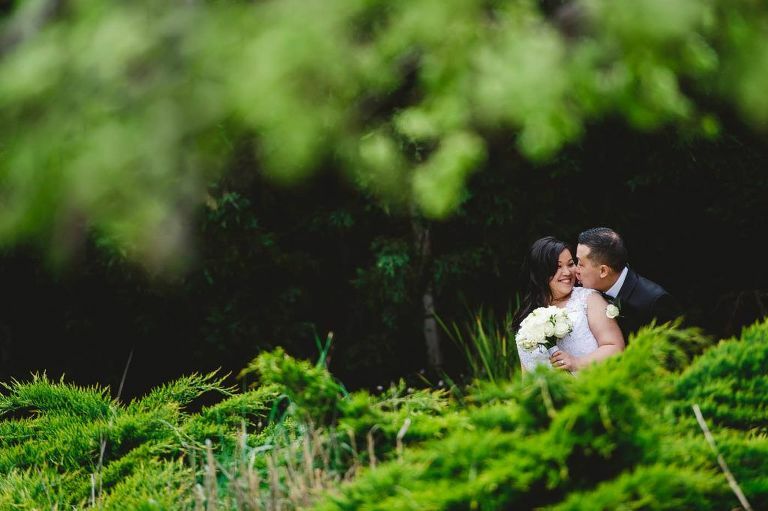 Located on the corner of Melton Highway & Leakes Road in Melbourne, Victoria, Windmill Gardens is gorgeous wedding ceremony and reception venue. 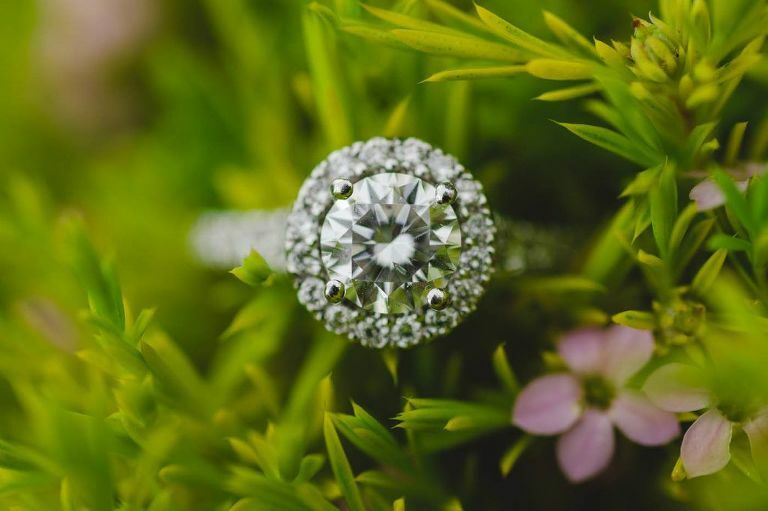 It has a two-storey windmill with rustic scenery and a mill water wheel which sits next to a lake and waterways – what a delight for photographs! It was a super fun night with lots of laughter and DANCING! Especially by the groom! 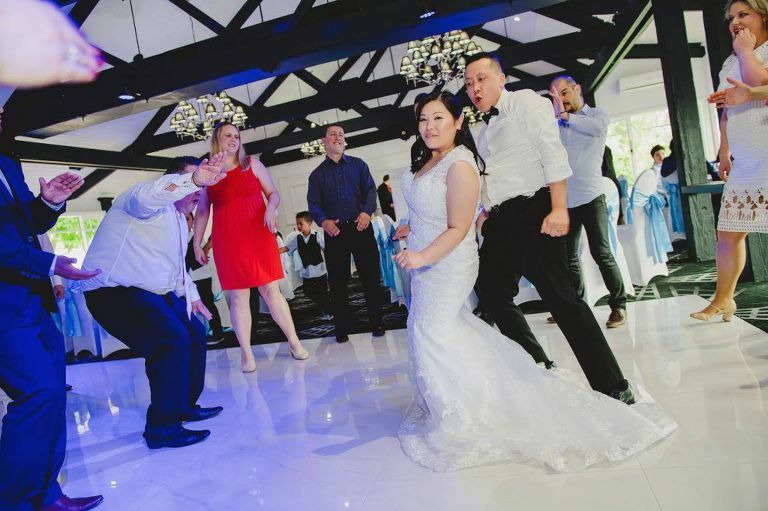 There is nothing better than seeing the bride and groom enjoy their wedding celebrations by busting out some great dance moves!